Kmart’s parent company informed associates this week of its plans to close 46 unprofitable stores by November. 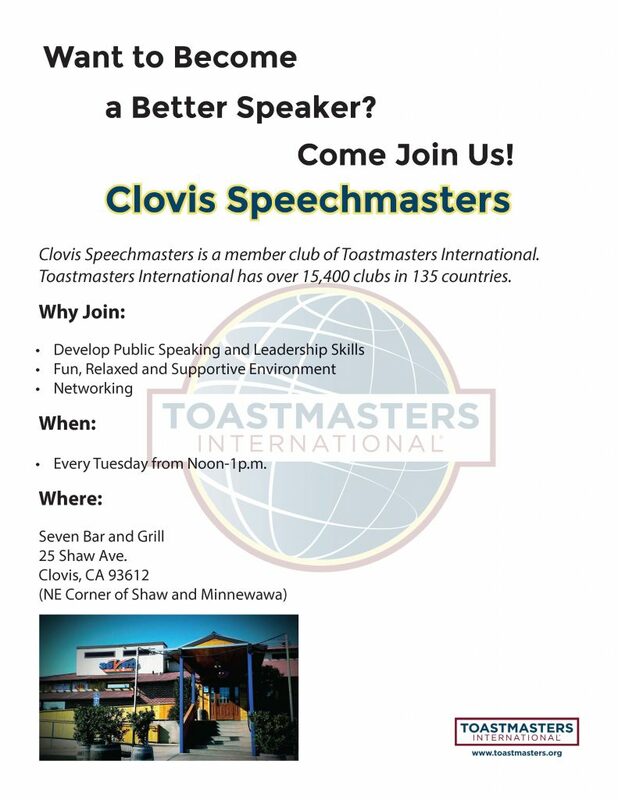 One of the 46 set to close is the Clovis store at 1075 Shaw Ave. The move is part of the company’s “ongoing efforts to streamline operations, strengthen capital position and focus on [the] best stores,” according to a news release issued by Sears Holdings. Eligible associates will receive severance and have the opportunity to apply for open positions at other local Kmart or Sears stores. Liquidation sales will begin as early as Aug. 30.